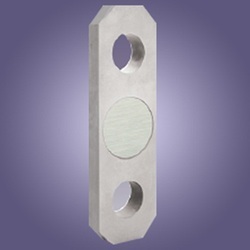 Our range of products include shear pin special load cell, load cell for crane weighing, load cell for high capacity crane weighing, shear pin load cell, tension load cell and cmp-cc load cells. 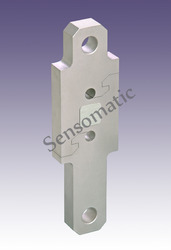 We also offer our quality conscious customers a wide range of Load Cell for Crane Weighing. 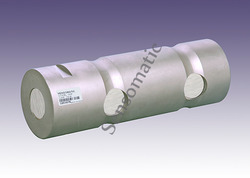 We also offer our quality conscious customers a wide range of Load Cell for High Capacity Crane Weighing. 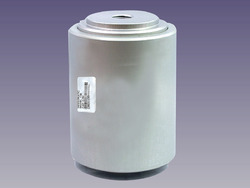 We have with us rich industry expertise in successfully handling the demands of CMP-CC Load Cells. 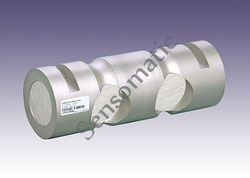 These comprise low profile designs, low deflection & creep, excellent overload capability and standardized output for multi-transducer applications. 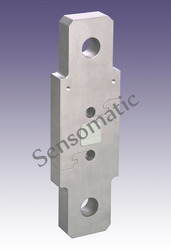 Looking for Crane Load Cell ?